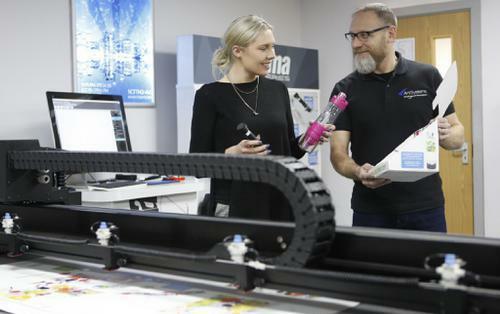 In partnership with ArtSystems, three demonstrations each day will show you how to make your retail and point of sale projects much more effective using a whole range of simple tips and tricks that will make a real difference to your productivity. 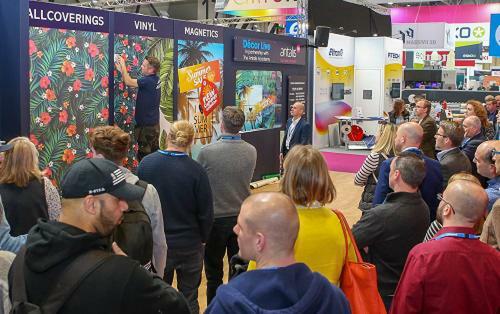 In partnership with the Antalis Academy, the popular Décor Live returns with two new sessions designed to illustrate practical ideas and applications for all types of digital décor. 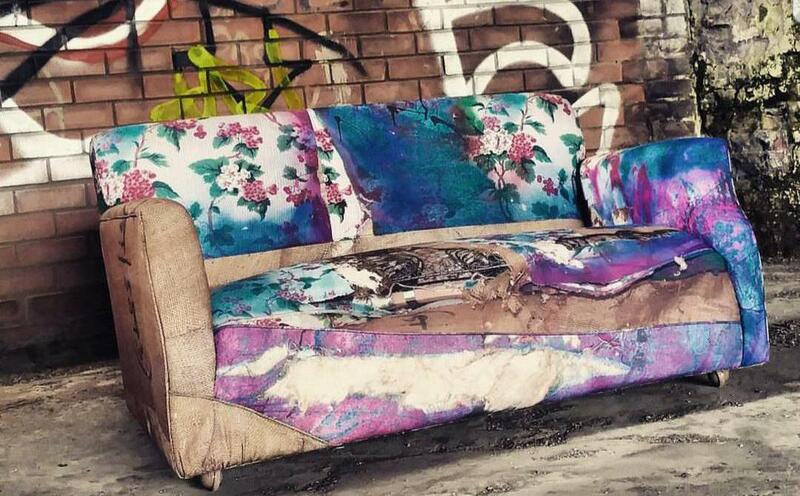 In partnership with Your Print Specialists (YPS) a new textile printing and upholstery demo will showcase the power of digital print from artwork creation to finished furniture. 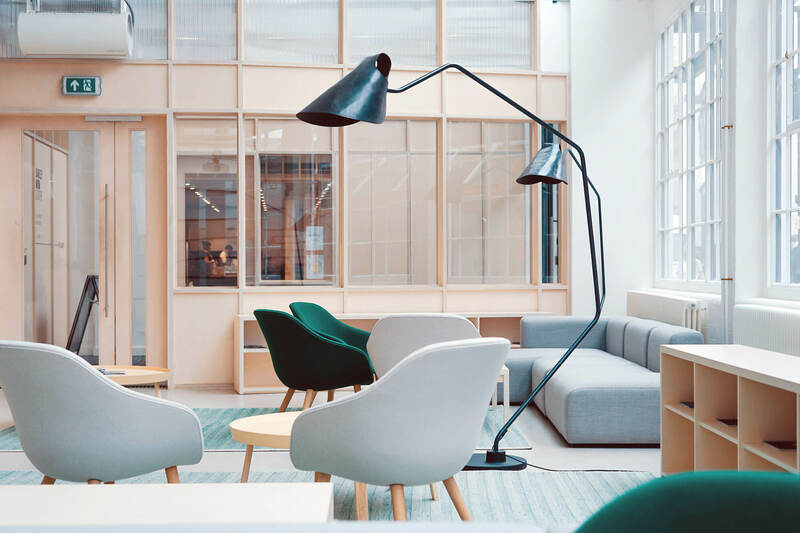 Anthony Devine, Founder and Creative Director of Ministry of Upholstery and star of BBC's ‘Money for Nothing’ programme will be bringing his pioneering upholstery school to the YPS stand E2. FREE REGISTRATION FOR THE SHOW!